My Healthy Eating Foodplan is the perfect way to kick start your healthier life style and you will soon see the weight fall off. By following my very simple easy to follow plan, you will soon start to look and feel great. 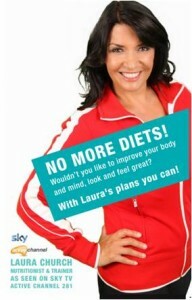 If you would really like to make a difference then Laura will personalise your eating plan via post, email and phone. It is really easy to follow with no pills, powders or potions just back to basics cooking real food. Quick and easy to prepare it is all about preparation, a plan to suit your individual needs, and energy requirements. 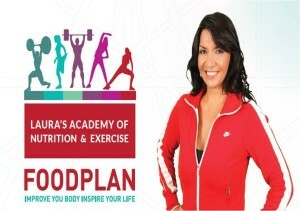 Each plan is individually tailored to your individual needs, lifestyle and training programme. Guaranteed to enhance your performance make you fitter, faster, stronger, improve mental alertness, quicker recovery from workout and games leading to improved performance overall. This investment starts from £500.00. 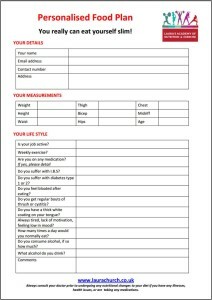 Payment is to be submitted with your completed questionnaire through PayPal. Laura Church online store is powered by PayPal’s secure payment credit card processing systems, providing you with total security & peace of mind. Choose to make purchases with a major credit card, ATM debit card or by using your PayPal account. Monthly food plan reviews Monthly reviews of food plans are available from just £25.00 depending on their complexity.